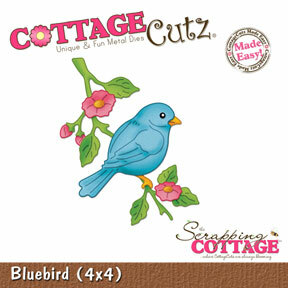 It's Olena here today to share with you a Bluebird card! 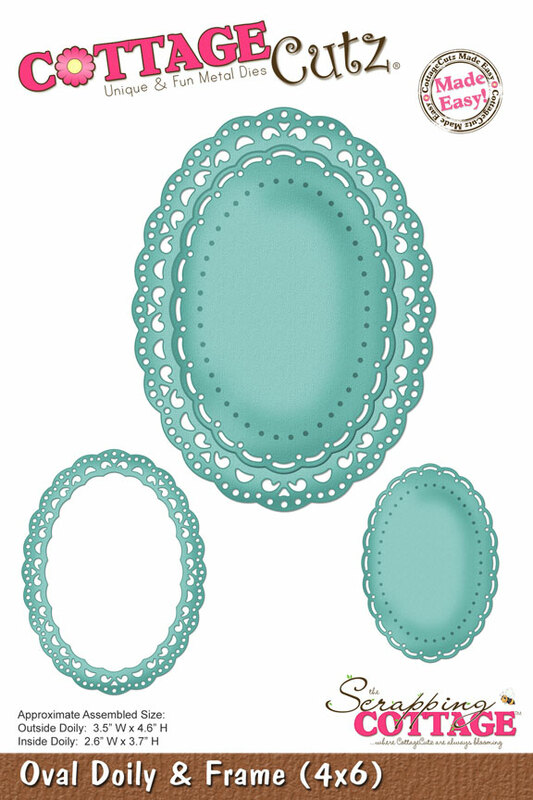 I made this card using the Super CUTE CottageCutz dies- Bluebird dies (4x4) and Oval Doily & Frame dies (4x6). I cut out all the pieces of bluebird with different colors of cardstock and sponge them with inks. Then I cut out Oval Doily with cream cardstock and, also, sponge them with orange-yellow Distress ink. For base card I used pool color of cardstock 4" x 5.5". On the bottom of card I punched border using border punch. I added all pieces and die cuts to card front as shown in picture above. I decorated card with punched corners, blue and yellow plastic pearls and clear Dew Drops. Oh, Olena, what a BEAUTIFUL creation! I LOVE your Bluebird and sponging on the card... :). Olena, I LOVE how you cut out the bluebird with different colors of card stock and distressed all the pieces! Beautiful card and Beautiful job!!! Olena, your card is so gentle and beautiful. I love the colors. Gorgeous! I love the colors and the bird and branch are my favorite!